In my blog wanders this past week I have seen this blog crop up quite a bit. 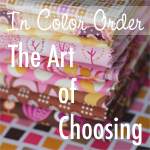 It's called "In color order" and the series she wrote is "The art of choosing". Normally I don't have a whole lot of trouble choosing colors, because I either buy the entire line (I'm lazy) or I stick to monochromatic quilts. However, I'm about to embark on the SuperNova Quilt along (like I need ANOTHER project, I can't seem to finish the January postage stamp quilt along!!) and that quilt is ALL about color. SO I started reading....and wow, I can honestly say I'm impressed. 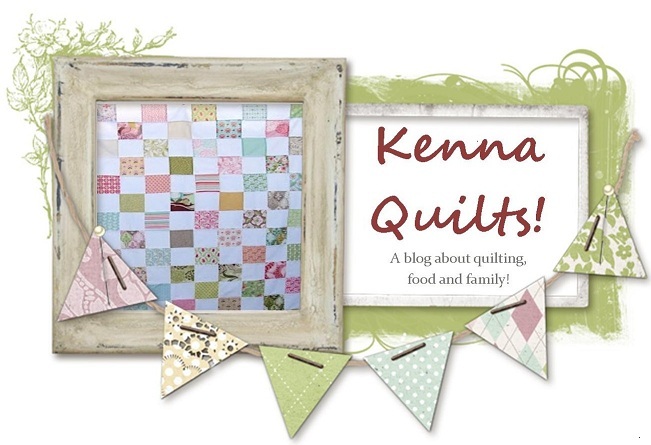 There are topics on folding, stash organization, building a stash....and the list goes on!